Twitter/Verity HardingVerity Harding advised former Deputy Prime Minister Nick Clegg before joining Google. New research has found that at least 80 people have transferred between a Google role and a European government role in the last decade. The research — carried out as part of the Google Transparency Project, an initiative run by the Campaign for Accountability (CfA), a US organisation that probes businesses and politicians — raises concerns around the search giant’s influence within European politics. The Google Transparency Project shows that Google has hired at least 65 government officials from all over the European Union since 2005, while European governments have hired around 15 people over the same time period. Tomas Gulbinas, a former ambassador-at-large for the Lithuanian government, and Georgios Mavros, an advisor to a French member of the European Parliament, are two recent Google hires. Both were hired as lobbyists in 2015. The CfA claims Google has also hired from the likes of Poland’s ministry of economy, NATO, the European Parliament, the British Embassy to the US, the Lithuanian Ministry of Foreign Affairs, and Spain’s justice ministry. The UK government appears to be one of Google’s preferred preying grounds, with Google hiring Conservative and Labour officials from 10 Downing Street, the Home Office, UK Treasury, House of Commons, and Departments of Education and Skills, International Development, and Transport. In total, Google has hired over 25 British public officials since 2005. For instance, Sarah Hunter, a senior policy adviser to former Prime Minister Tony Blair, became head of public policy for Google in the UK. Hunter is now based in San Francisco, where she is head of policy for Google X, the division that deals with some of Google’s most forward-thinking (and controversial) projects, including drones and self-driving cars. Then there’s Ankur Vora, a former budgetary advisor from the UK Treasury, that Google hired in 2015 to provide it with policy advice. The hire came months before the announcement that Downing Street had struck a settlement with Google to pay just £130 million in back taxes over a period of ten years. Elsewhere, Verity Harding, a special adviser to the former Deputy Prime Minister in the coalition government, Nick Clegg, was hired by Google in 2013. 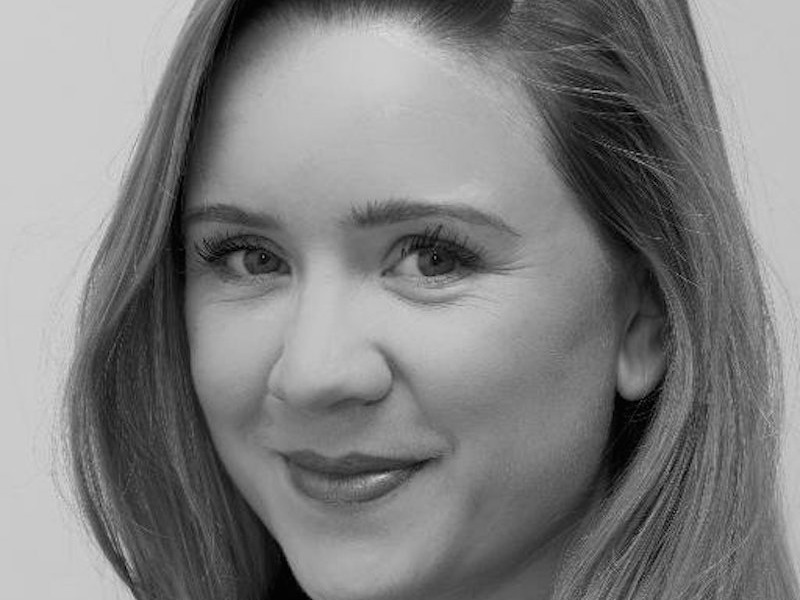 She’s now a policy manager at Google DeepMind, an AI research lab bought by Google for a reported £400 million in 2014 that’s gone on to form a partnership with the NHS. Several other examples can be found on the Google Transparency Project’s website. 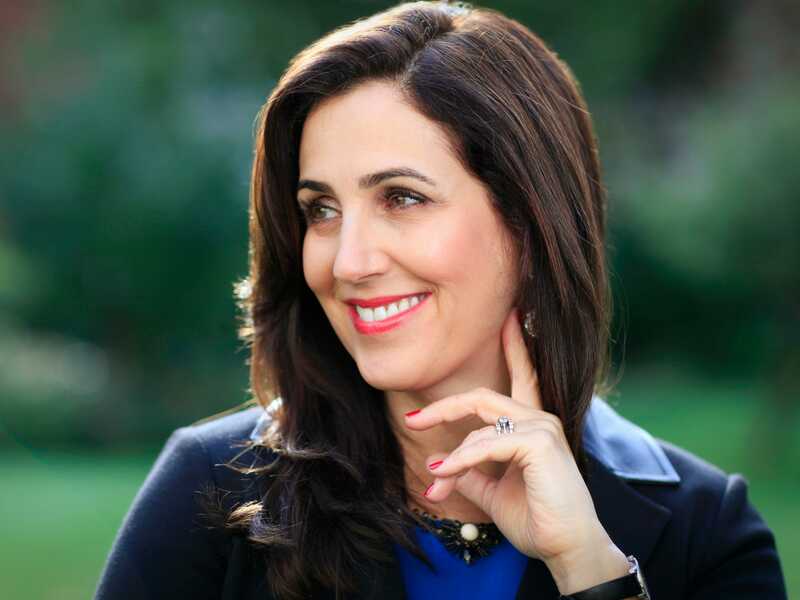 Wikipedia/RsreidphotoInternet safety minister Joanna Shields used to be a former managing director at Google. “Google’s government hiring blitz is part of a renewed drive to boost its influence in European policy circles after a tentative deal to settle the European Commission’s antitrust investigation fell apart in 2014,” reads the website. Dame Margaret Hodge, who has served as a Labour MP since 1994, told the CfA that Google’s strategic hires help it to gain influence in the public sphere. She described them as an integral part of Google’s business model. Since 2005, 15 Googlers have been appointed to government positions in Europe. In the process, they [Google] have gained “valuable contacts at the heart of the decision-making process,” the CfA writes. Among the appointments were Baroness Joanna Shields, a former managing director for Google, who was appointed the UK’s Minister for Internet Safety and Security at the Department for Culture, Media and Sport; and Google’s executive chairman, Eric Schmidt, appointed by British Prime Minister David Cameron to his business advisory council. The European Commission believes Google is abusing its market dominance by systematically favouring its own online comparison shopping service. It also claims Google is stifling competition with its Android operating system, which is the go-to OS for the majority of smartphone manufacturers. The CfA claims that Google went on a hiring spree in 2011 after the European Union announced a formal investigation into alleged antitrust violations by the company. That year, 18 “revolving door hires” were made across Google and European governments, twice as many as the previous year. Google’s influence on the Obama administration in the US is relatively well-known in comparison to its influence on European governments, the CfA argues. The Guardian questioned how the Google Transparency Project is funded but the CfA reportedly declined to say, raising suspicions that the research may be funded by a rival company.